***Highly Motivated Seller*** Any and all offers will be considered, so bring us an offer!WOW! This completely remodeled ranch style home is the one! Located just minutes from shopping and the Gene Snyder this spectacular remodel is sure to impress. The Master Bedroom is spacious with a generous walk-in closet and its own private bath. The brand new kitchen just off of the great room is dream come true! As you step onto the brand new deck you will be greeted by a huge back yard full of endless memory making possibilities for everyone! If you like to entertain, this is the one!! 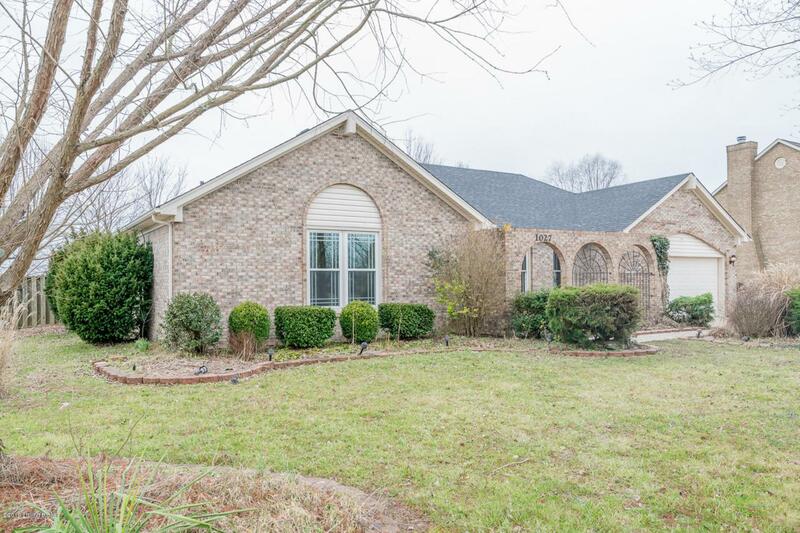 !Don't miss your opportunity to own this amazing piece of property located just outside of Jefferson County off Preston Highway in the quiet subdivision of Meadow Brook.